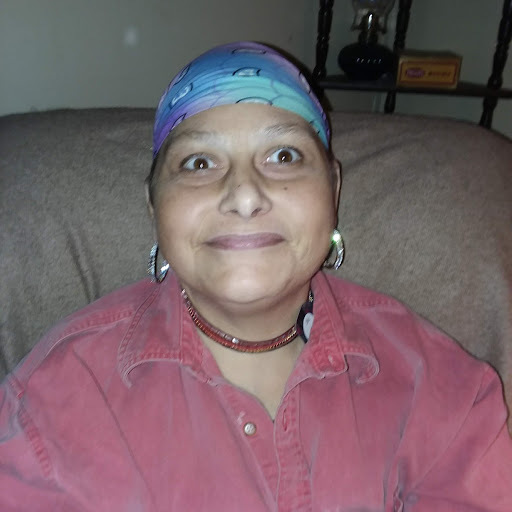 Elaine Starcher Miller 37 131 Spencer Merritt Road died Friday February 8, 2019 at her home. Born in Jackson County, West Virginia to Larry Dale Starcher and Hazel Mae Tucker, Elaina was a homemaker. She is preceded in death by a brother Jake Tucker III, sister Melissa Tucker and step-father Jake Tucker. Funeral Service will be held 2:00 pm Wednesday February 13, 2019 at Hope Valley Hawkins Funeral Chapel 1246 Hobbton Hwy Clinton, Burial will follow Rosehill Cemetery on Fire Tower Road Rosehill. 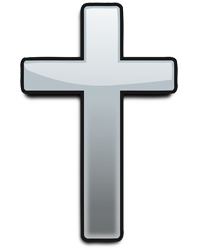 Elaina leaves to cherish her memories: the love of her life: William Hynes of the home, sons: Jordan Benson, John Tyler “JT” Benson, Joseph Benson and William Earl Benson all of West Virginia, Mother: Hazel Tucker, Father: Rev. Larry & Ella Starcher, brothers: Ricky & Amber Starcher of Rose Hill, Christopher & Surie Starcher of West Virginia, Joseph Turner (Carrie) of Ohio, sisters: Amanda Williams of Rose Hill, several step siblings, many nieces, nephews and cousins, best friend, Jenifer Rose Andrews-Heath and family. Viewing will be 1:00pm until 2:00pm Wednesday February 13, 2019 at Hope Valley Hawkins Funeral Service & Cremation in Clinton and other times at 131 Spencer Merritt Road Rosehill.